Bowling, Laser Tag, Fine Dining, Private Parties, Escape Rooms, Amusements and the Best Childrens Parties in Town!! HeadPinz in Fort Myers & Cape Coral is the place for bowling and good old family entertainment. HeadPinz is the premiere entertainment, dining and meeting and party facility under one roof in Southwest Florida. HeadPinz takes the guest experience to a whole new level. 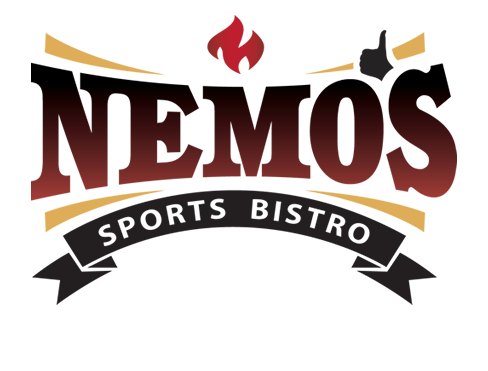 State of the art bowling, laser tag, aerial ropes course, giant game zone, exclusive VIP lanes and Nemo's Sports Bistro await you. 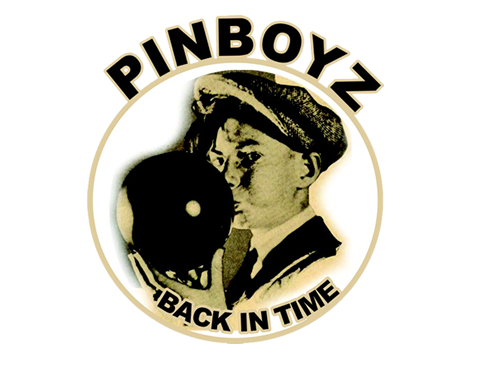 We also have Pinboyz which takes you back to the early days of bowling. There's Always A Great Deal Going On @ Headpinz! for a family outing, corporate event, special celebration or a fun night out!